Growing Weed LED vs HPS: Which one is Right for Your Cannabis? There's so much can influence your yield when growing cannabis. 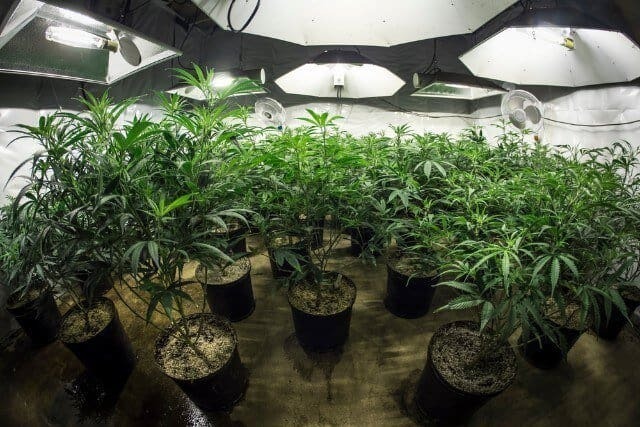 Aside from soil, nutrients, and watering, you also have to consider what type of lighting is best for your growing situation. This article will weigh the pros and cons of light-emitting diode (LED) vs high-pressure sodium (HPS) lighting. 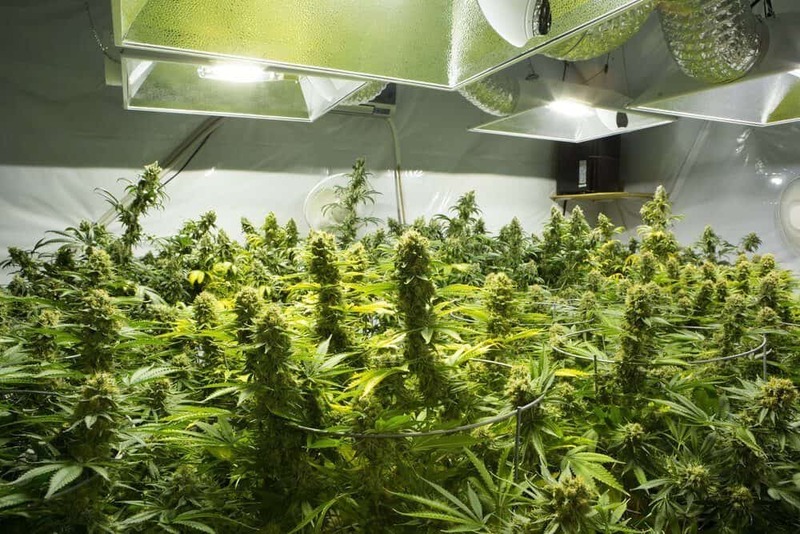 What Are the Differences Between LED and HPS Lighting? As stated above, an LED is a light-emitting diode. Most LEDs produce monochromatic light in a single wavelength when an electric current passes through its semiconductor device. Low power requirement: They require much less power to operate than other standard light types. Sometimes as much as a 1/3. Longer life: Many LEDs can last ten years (100,000 hours) or more. Higher efficiency: When power is supplied to an LED, very minimal heat is emitted. Higher startup costs: LED lighting rigs are typically more expensive to purchase and install. You'll save money in the long run, but the cost of LEDs is a lot to front in the beginning. No standardization: LED technology is still relatively new in the industry, so there's a lot more leeway for junk brands to advertise quality lighting but provide low-tier products. To combat this, be sure to read our LED grow light reviews. The Edison Tech Center describes an HPS light as a bulb containing a narrow arc tube. Within the smaller tube is a mixture of mercury, sodium, and xenon. A pulse of energy ignites this gas, which produces light. Affordability: When starting your grow operation, overhead costs can be killer. HPS lighting is much more affordable in the beginning than LED lighting. Tradition and reliability: HPS lighting has been the norm for years; a lot more research has been done on growing cannabis with HPS lighting, so you're able to mimic yield results. There's less trial-and-error to deal with than if you were to use LEDs. Shorter lifespan: HPS lights only last 2.5 years or so in comparison to the decade or more life of an LED. Environmental hazard: When you dispose of HPS lights, you can't just throw them in the trash like you would an LED. They need to be taken to a recycling center that accepts them. Otherwise, you risk environmental damage from lead and mercury. Heat output: HPS lights emit much more heat. 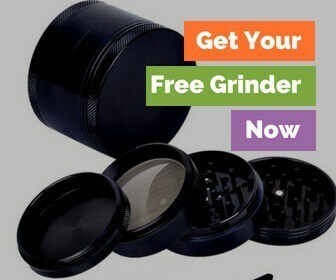 This increases your need for an effective cooling system in your grow room or warehouse. Standard lighting raises grow house temperatures to 100 degrees Fahrenheit or more (at nighttime, no less!). This negatively coincides with the fact that marijuana thrives in temperatures of 70 to 80 degrees Fahrenheit. Growing Weed LED vs HPS Which One is Best for You? Are LEDs better for grow operations than HPS lights? For years, HPS lights have been associated with high yields, producing up to 0.5 grams of cannabis per watt. 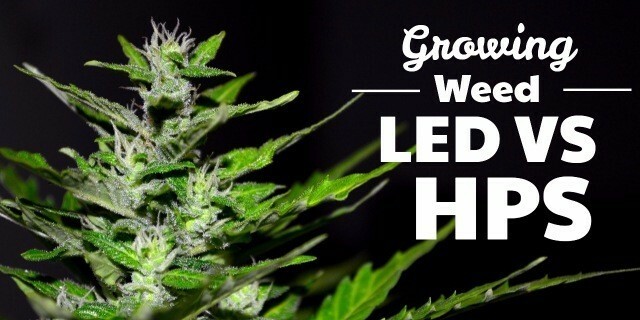 However, some pioneers of LED light growing claim higher yields. Under the pen name "Endive," one grower logged a grow journal in 2012 using a Pro-Grow X5 LED light. Many growers, however, state they find no difference in yield, and some claim HPS bulbs' yellow lighting stimulates bud production, leading to higher yields when used during the flowering stage. Despite many online debates, the jury's still out on whether LEDs or HPS lights result in a higher yield. More research still needs to be done on LEDs, and an LED standard needs to be created. Ultimately, many online growing tutorial websites are coming to an agreement that while HPS lighting is a tried and true method, LED lighting deserves more attention and study. Even here at THCoverdose, if you're just starting out, we recommend LED lights. When considering cost factors of raising cannabis, LEDs are probably the best option specifically for large-scale growing operations. LEDs are more expensive in the beginning but will save you money in the long run. It's the more efficient option since it uses less power and produces less heat, all while producing arguably better yields. This will reduce costs of venting and cooling, and reduce overall power costs. Q&A: How Many Cannabis Plants Per Square Foot?